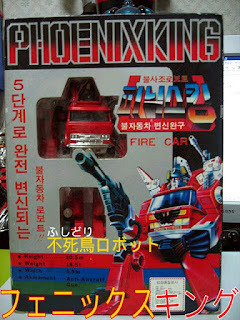 Apparently this is also in public domain, which is only fair as they stole the design for Phoenix King from the Diaclone version of Inferno. 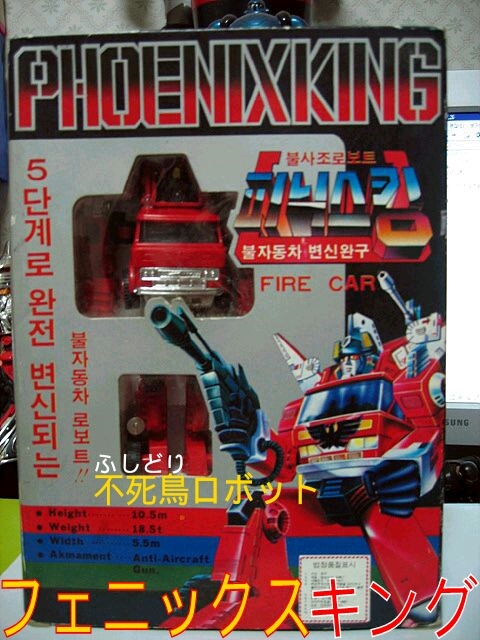 They were also bold enough to market a toy of Phoenix King. Which was a bootleg Inferno.